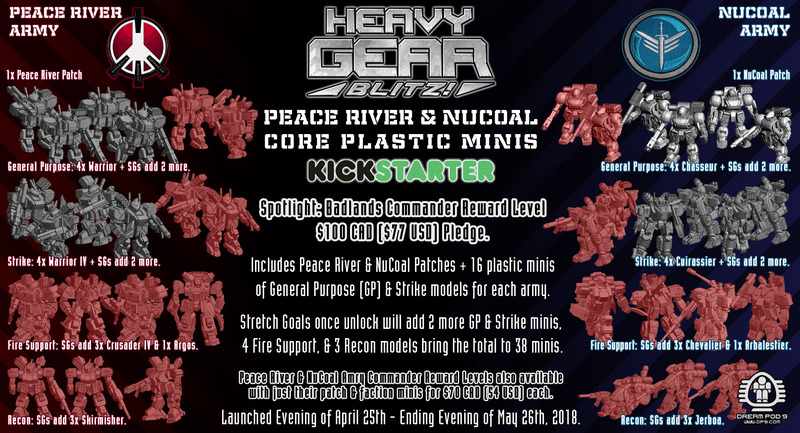 Heavy Gear Blitz Peace River & NuCoal Core Plastic Miniatures Kickstarter Update! Dream Pod 9’s latest Kickstarter for the Heavy Gear Blitz Tabletop Wargame now has 16 days left to go and has already reached its initial funding goal of $25K CAD. The focus this time is Core Plastic Miniatures for our Peace River and NuCoal factions and raising the money needed to make their expensive plastic injection molds. 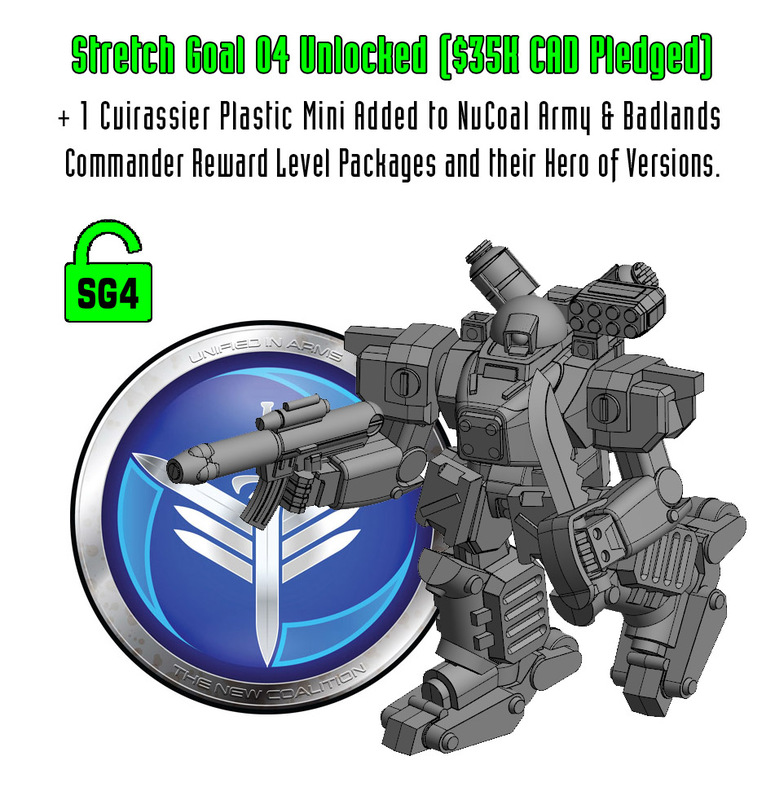 Backer pledges are now over $32.5K CAD with the first 3 stretch goals unlocked, adding more plastic minis to various Backer reward level packages. The plastic miniatures are 1/144 scale and range in height from 30 to 43 mm tall, they are multi-part for greater poseability and include extra weapons to make all the variant models. 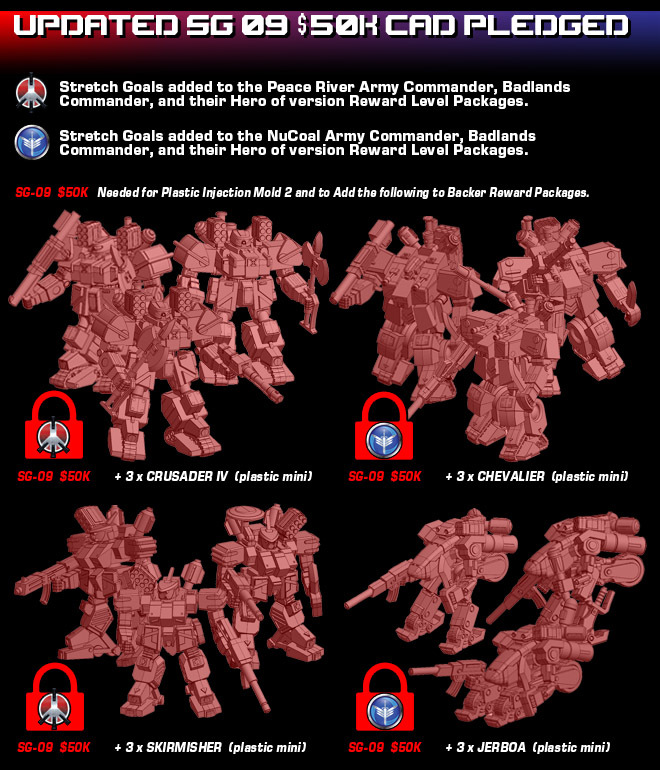 Our main package is the Badlands Commander reward level at a pledge of $100 CAD (about $77 USD) which includes Peace River & NuCoal Faction Patches and both the Peace River and NuCoal Armies starting out with 16 plastic minis with extra weapons and parts. 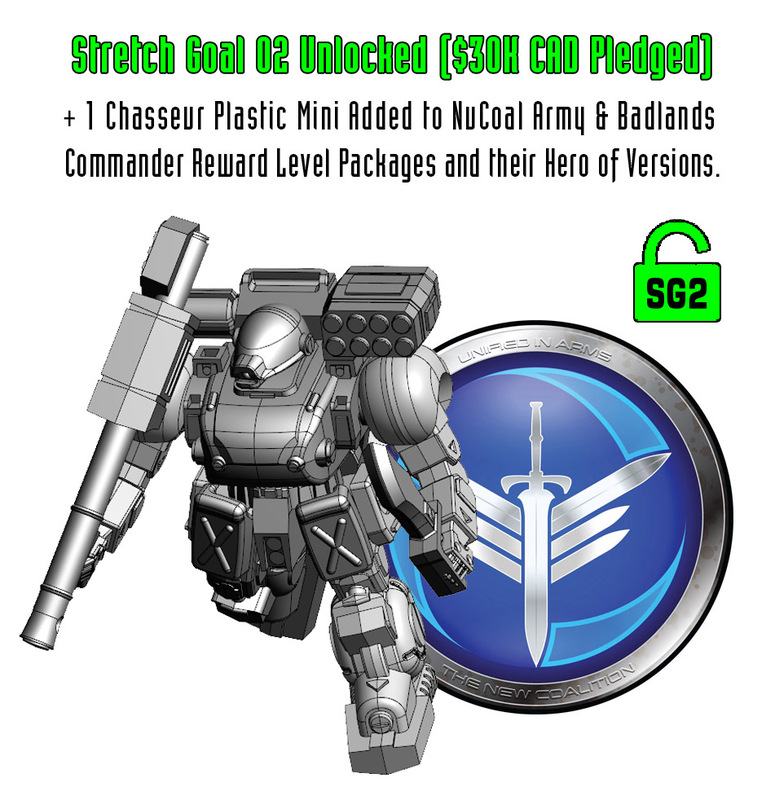 Stretch goals once unlocked will add an additional 22 minis, bring the total to 38 plastic minis. 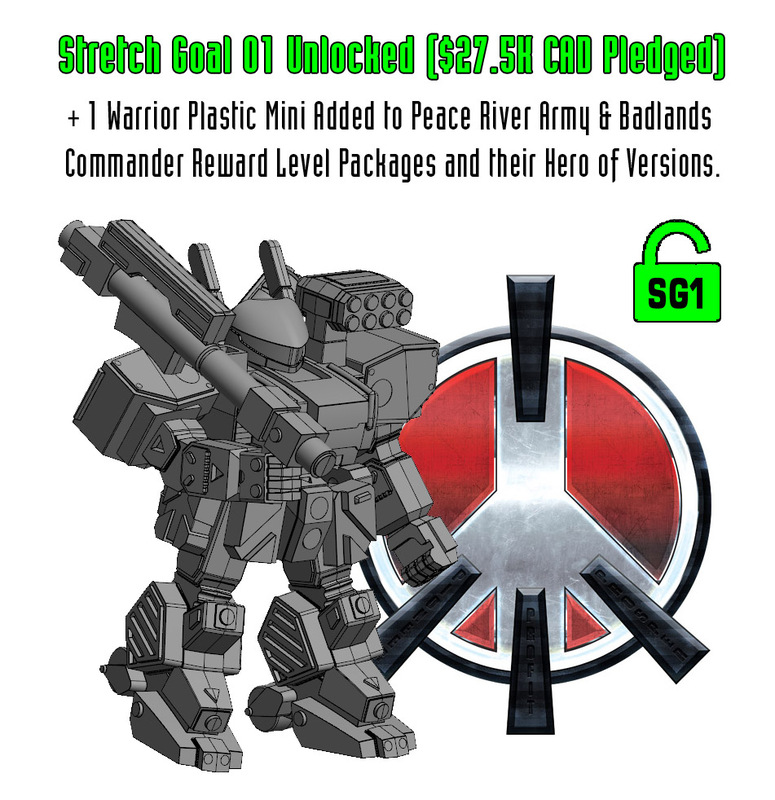 We also individual Peace River and NuCoal Army Commander reward levels at a pledge of $70 CAD (about $54 USD) with a Faction Patch and Army of 8 plastic minis. 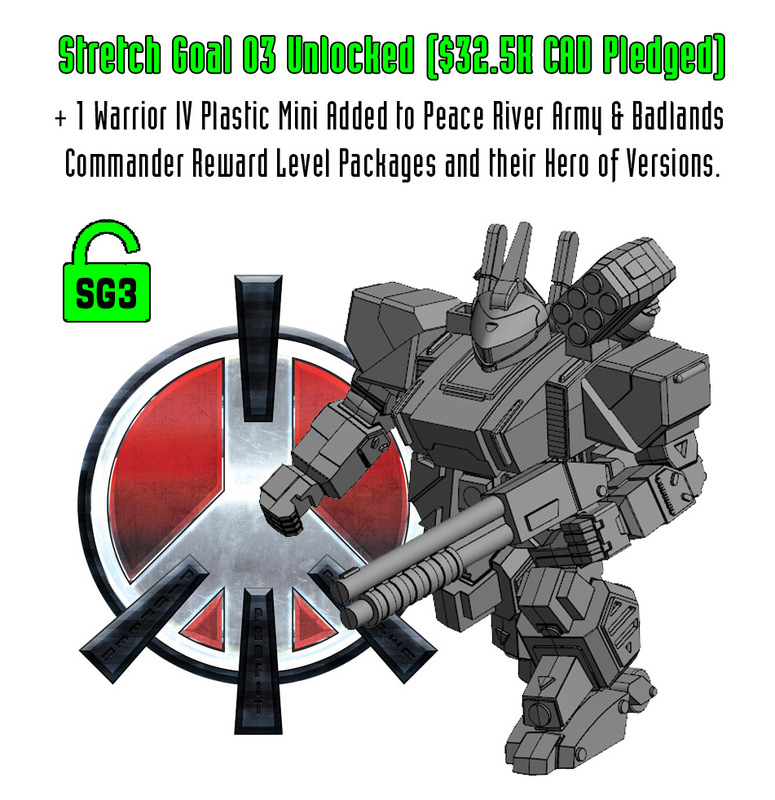 Stretch goals once unlocked will add an additional 11 minis, bring the total to 19 plastic minis for each Faction Army. Plus we have lots of Add-Ons available, including plastic army boxes for other factions made possible by our past Kickstarters. Game rules are free with our Heavy Gear Blitz Living Rulebook ebook, hosted on DriveThruRPG for free download at the following link to check out. We still need more Backers to reach all our stretch goals and pay for the plastic injection molds. The Kickstarter runs until Saturday evening May 26th, 2018. 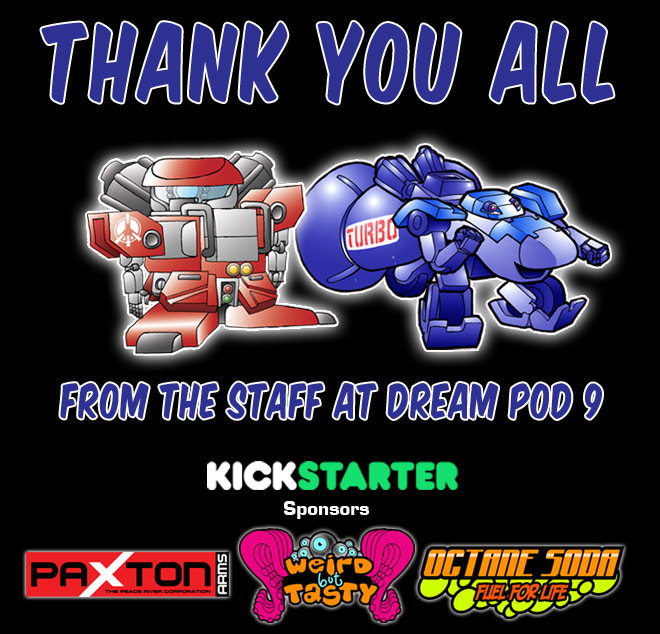 Please show your support for Dream Pod 9 and Heavy Gear Blitz by clicking on the link below to check out our Kickstarter and make a pledge today! As with our previous Kickstarters we plan to continue the funding campaign as needed to get all the stretch goals unlocked after the main campaign ends and our pledge manager website is open. Heavy Gear Blitz Peace River & NuCoal Core Plastic Miniatures Kickstarter Final Week Update! Dream Pod 9's Heavy Gear Blitz Peace River & NuCoal Core Plastic Miniatures Kickstarter is now into its final week, ending Saturday Evening May 26th, 2018. After reaching our initial funding goal of $25,000 CAD, early in the campaign, to make a first plastic injection mold and give Backers some nice plastic miniatures for the game. We've unlocked the first 4 stretch goals with over $36,000 CAD pledged. We have looked at whats reasonable to expect in the final week of the Kickstarter and updated our stretch goals and plans accordingly. 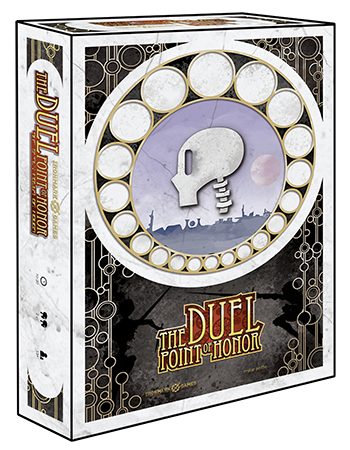 The campaign page text, reward levels graphics, stretch goal graphic, some add-ons graphics, and pledge calculator excel sheet link have all been updated. Kickstarter will process all the pledges over the next 2 weeks and we'll work on the Pledge Manager website to have it ready to send out invites to Backers soon after that. About a week after we email out invites to the Pledge Manager we plan to open it to outside Backers and start our extra funding campaign to get Stretch Goal 09 unlocked at $50K CAD and fund the second plastic injection mold. We'll make updates when the invites go out and when the Pledge Manager is opened to outside Backers. Also, Can you only place images from the web on rpg.net? I'd like to show y'll folx some cool images of the game? help Im a noob! DGS Games is making A brand new dragon sculpted by Julie Guthrie: Thrakansor, Dragon of Fire.